A look into the brief history of the modern quilt movement. Mario will hold a discussion about the movers and shakers in the field and how they have become to be known as Modern Quilters. The discussion will include the elements of Modern Quilts and examples of past winning quilts from the Modern Guild out on the Island. 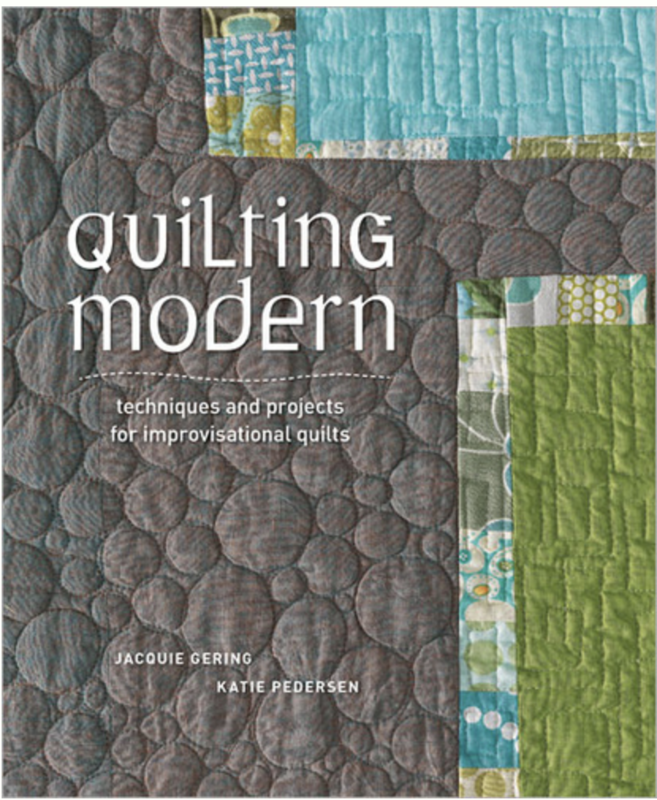 There will be a presentation of quilts exhibited this year past year at the Modern Quilt Guild national convention in Nashville Tennessee.